Do you like crêpes? 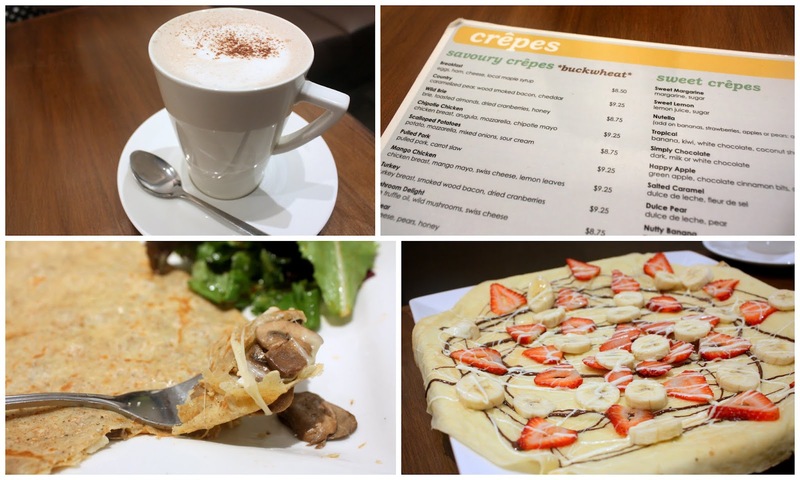 Are you ready to taste some of the most delicious savoury and sweet crêpes in Toronto? Here is your chance at chococrêpe! Contest starts on Friday, August 17 and ends on Friday, August 24 at 12PM. The lucky winner will be chosen randomly from www.random.org. I will announce the winner on Monday, August 27.